Yep, February is here! 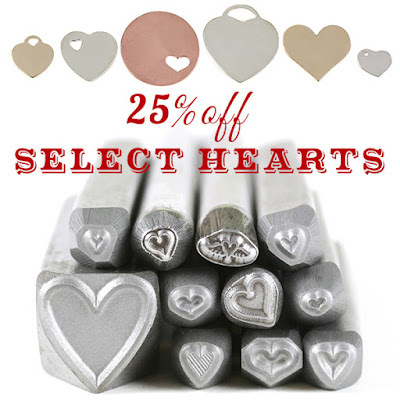 And you know what that means -- time to start (or finish up) your Valentine's Day jewelry! Need some inspiration? We've got you covered! Check out that 11mm heart stamp in action on our Instagram page! Looking to save some money? For a limited time, we have a handful of Valentine's Day-themed products on SALE!!! SEE ALL SALE ITEMS HERE! 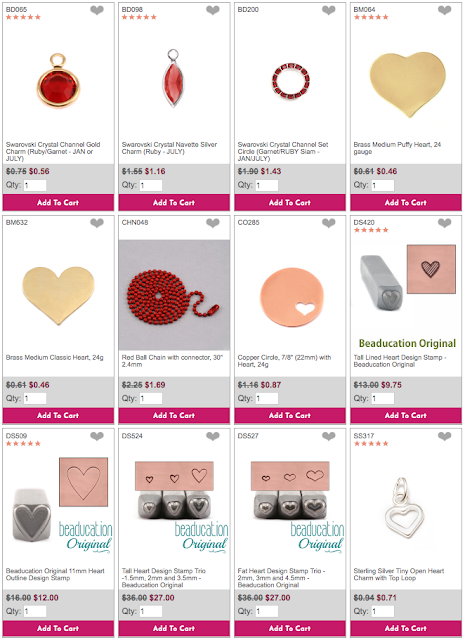 If you still need more inspiration, we have a whole DIY Design Ideas category devoted to Valentine's Day. 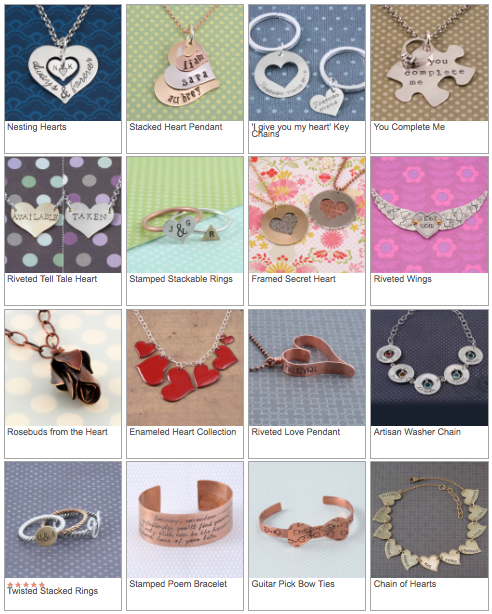 Personalized jewelry is the perfect way to express your love. Now that you have browsed the products, here are some ideas to get you creating! SEE ALL VALENTINE DIY'S HERE! I LOVE that there is so much LOVE in this blog about LOVE! LNK - U R the BEST! Bless your thoughty, smart, creative, and kind HEART!